I am delighted to join with my friends from Kid Blogger Network to bring you the best activities for kids and a chance to win $500! Since we love Lego in our house, I chose to share a “Lego Project Calendar” – 12 fun Lego projects for 12 months of the year. Build a Lego snow globe following a simple tutorial from Handimania. A similar project (with more detailed instructions) can be found on Lemon Lime Adventures. For the last Valentine’s Day we built this working Valentine lantern that holds electrical tea candles. If you celebrate Chinese New Year which usually takes place in February, you might build animals of Chinese Zodiac out of Lego (this post contains video instructions for each build). Have you ever built a leprechaun trap? This is a great open-ended engineering challenge for kids with many outcomes. Check out these two different Lego leprechaun trap ideas from Brain Power Boy. We built these Lego egg racers first in 2014 and repeated them again in 2015. Now there is a talk from my husband about building a race track for Lego egg race 2016! Make a Lego garden. Our guest post at Bedtime Math had a twist – our garden was a Fibonacci Lego garden with a Fibonacci sequence of various Lego pieces used in the build. Take Lego outside with this terrific Lego water wheel engineering project from Frugal Fun for Boys. Your kids can also build Lego boats and investigate buoyancy while they are at it. Traveling in summer? Take along this terrific portable Lego kit from Mama. Papa. Bubba. This is a science project and a fun outside summer Lego play at once – knocking down Lego towers with ice bowling balls. Source: Lemon Lime Adventures. Some kids that are more interested in art than in engineering will appreciate creating mosaic art with Lego pieces. Here is a beautiful apple tree Lego mosaic from Little Bins for Little Hands. Also from Little Bins for Little Hands – let your kids design a Lego jack-or-lantern or Lego candy corn. I am thinking of building a Lego haunted house this year! 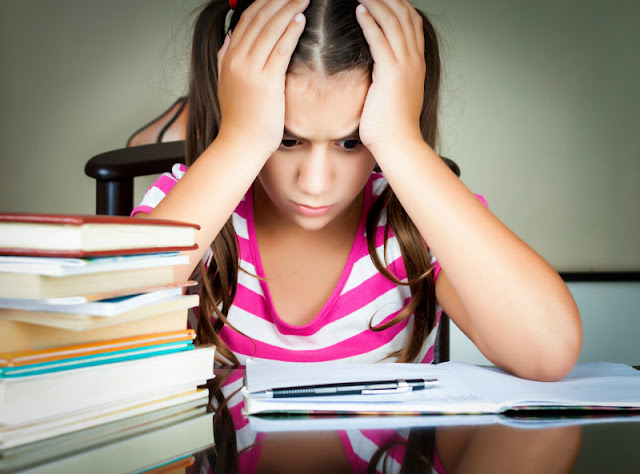 Stuck inside because of rain or snow? Combine engineering and art and build a Lego drawbot or a Lego spin art machine. 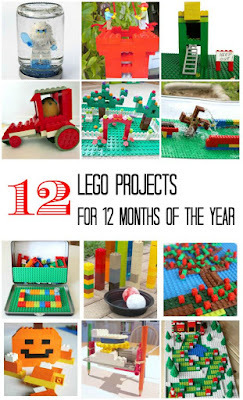 Build your Advent calendar out of Lego using these ideas from Frugal Fun for Boys. Or, perhaps, you celebrate Hanukkah or both holidays like we do? Then build a Lego menorah! How often do your kids build with Lego and what are they building? I am excited to yet again link this post with other KBN bloggers and offer my readers a chance to win $500. To win, please enter through a Rafflecopter below. More Great Seasonal Ideas for Kids? Here is an amazing resource for fall ideas from kid bloggers around the world! To answer the question in the giveaway: we don't really have many fall traditions because we don't really get a fall. But.... we do decorate our house for Halloween. I love the December project you shared. Brilliant post! You know that my family adores all things LEGO. Love this! Thanks for the inspiration & a chance to win $500! Love all of these ideas! Thanks for sharing at the Learn and Play Link up! These are fabulous and fun and also help teach so many things! Shared on Pinterest and Twitter. Thanks!